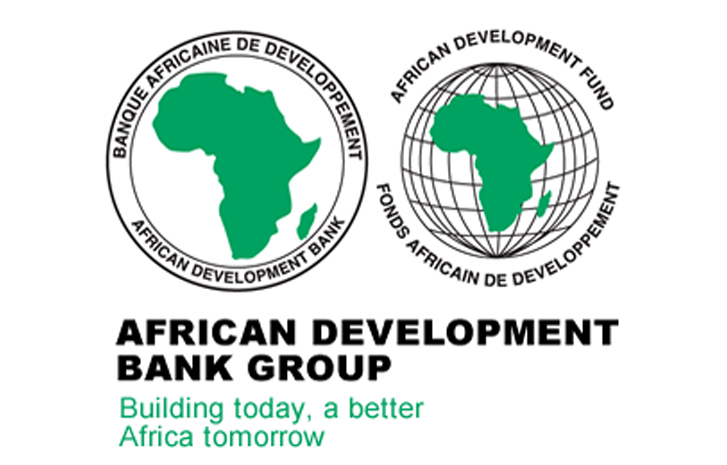 The African Development Bank (www.AfDB.org) held a Business Opportunity Seminar (BOS) focused on strengthening and fostering the engagement of the business sector and of other stakeholders to effectively support investment in infrastructure and human development projects. Seeking strategic alliances and potential business opportunities with the Bank, the participants, private-sector representatives, civil works contractors, local manufacturers, suppliers, small and medium-sized enterprises and government representatives, took part in presentations and interactive sessions on the Bank’s vision for Africa’s economic development, operational priorities, business processes and procurement guidelines. Bank officials at the two-day seminar, held 4-5 April 2019 at the institution’s Babacar Ndiaye Auditorium, also facilitated dialogue sessions on ongoing projects and the Bank’s financial products business opportunities and programs available to public, private and social enterprises. Valerie Dabady, the Bank’s manager for Resource Mobilisation and Partnerships, said the institution’s capacity to link public-sector needs with private sector expertise, technology and resources were unrivalled on the continent. “The African Development Bank Group has funded 4,391 projects since its inception. This includes 1,166 projects in West Africa with total commitments of $23.5 billion. In 2018, the Bank’s total approvals and disbursements stood at $8.90 billion and $6.02billion, respectively,” Dabady said. The Bank’s non-sovereign investments also continue to grow, Dabady remarked, with investments in private sector transactions growing from $250 million in 2005 to $2.29 billion in 2018. She listed several prospective opportunities for private sector partners in the infrastructure space, including the $371.22 million Abidjan urban transport project to finance work on a fourth bridge in the Abidjan metropolis, the Dakar – Lagos Highway rehabilitation project, and Yeleen Rural Electrification Project in Burkina Faso. Read: Where Does The Nigerian Gaming Industry Stand? Romain Neyrand, Chief Financial Officer of SOCOPRM, an Abidjan-based firm with a concession contract, shared his insights while working on Abidjan’s Henri Konan Bédié Bridge project. Launched in 2014 and co-financed by the Bank, the 6.7 km bridge has 24 toll lanes, 4 dedicated electronic tag lanes and now averages up to 7,500 vehicles per hour. The bridge has registered over 100,000,000 vehicles since its opening and contributes significantly to the reduction of pollution, congestion and CO2 emissions in Abidjan. The public facility currently has 185 employees. Speaking also about the Bank-funded AZITO power plant, Mr Douphet Yeo, Chief Financial Officer of Azito Energie, said the combined cycle power plant is contributing to Côte d’Ivoire’s energy mix, and exporting electricity to the neighbouring markets of Ghana, Mali, Burkina Faso, Togo and Benin. “The Bank needs to get more private sector players plugged into its investment plans and priorities, and it’s business development and investment framework for key sectors like infrastructure and agriculture,” said Oladipo Ajayi, Finance Controller for Johannesburg-based AGCO Corporation, an agriculture equipment maker. Participants at the seminar affirmed that the Bank’s ethical business model is responsible for the successful financing, execution and delivery of its infrastructure and human development projects. Convened twice a year, the Abidjan Business Opportunity Seminar was attended by about 200 delegates from Algeria, Angola, Austria, Canada, Côte d’Ivoire, Egypt, France, Nigeria, South Africa, Spain, Sweden and Turkey. The second 2019 seminar is scheduled for the fourth quarter of year and will be hosted by the Bank’s Field Regional Resource Centre in Tunis, Tunisia.